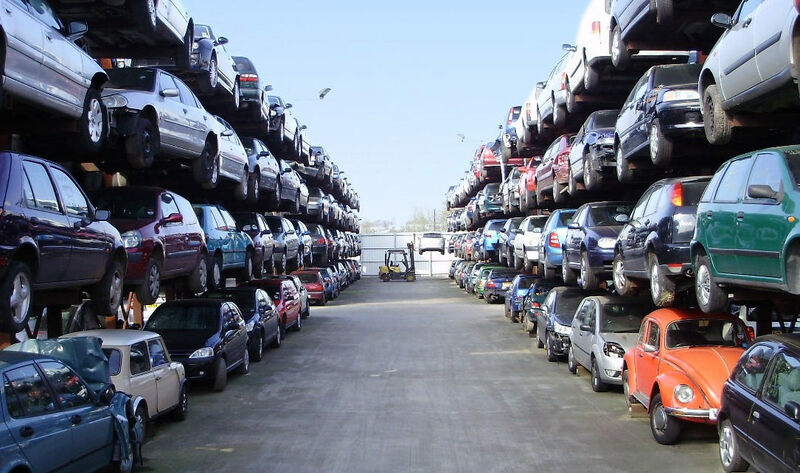 We offer a collection service for large collections of scrap, if you can’t get your metal to us. Please visit our Services page for details or give us a call now on 01296 33 77 11. We’re green. ASM Metal Recycling is fully accredited with the ISO 14001 and ISO 9001. We’re also fully licensed by The Environment Agency. We’re committed to keeping the planet as healthy as possible. We’re certified. We’re an approved CHAS (Contractors Health and Safety Scheme) provider, and all of our sites are registered and compliant with the Scrap Metal Dealers Act 2013. We’re cutting-edge. We use the latest processing technology for both ferrous and non-ferrous metals. 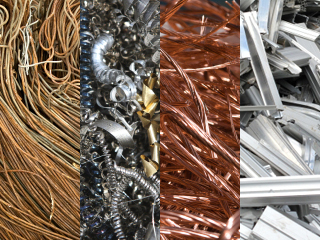 If you’re looking for the best scrap metal recycling service in Buckinghamshire, Bedfordshire, Hertfordshire, Oxfordshire and surrounding areas, give us a call on 01296 33 77 11. Or, you can send an e-mail to info at asm-recycling dot co dot uk. Our head office is at our Aylesbury site in Griffin Lane, and we also have a non-ferrous shop at Westpoint on the Gatehouse Industrial Estate and additional sites in Kings Langley, Hertfordshire and Totternhoe, Bedfordshire. For car parts we have a shop at Westpoint next to the non-ferrous shop as well as a main parts site in Thame, Oxfordshire. To locate your nearest ASM Metal Recycling site check out our addresses here. Don’t forget, if you’re looking for replacement car parts or tyres, visit our sister site www.asm-autos.co.uk, or call them on either 01844 268 940 or 01296 481 788.